Periscope is an up and coming social media app released by the owners of Twitter. It’s becoming a social media powerhouse in its own right. 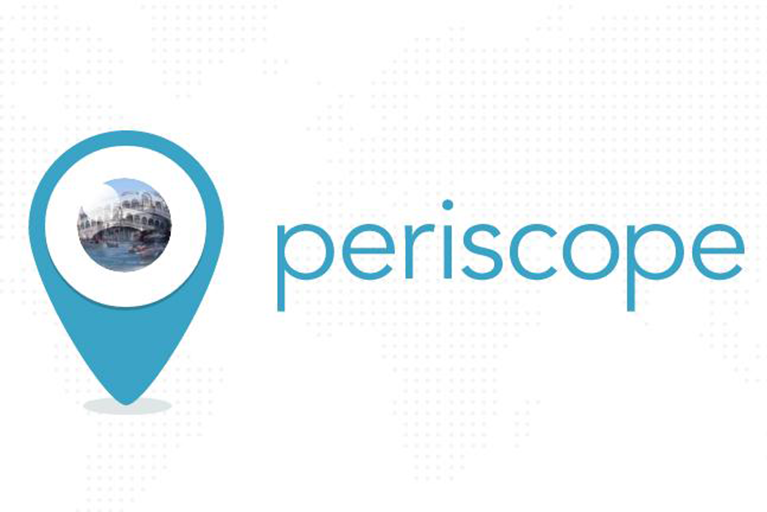 Almost a cross between Twitter and Skype, Periscope allows users to stream live video and broadcast it. If you have a Twitter account, you can link your Periscope account to it to gain a larger audience, or you can just create a Periscope account by itself. Why Should I Use Periscope? Periscope is a useful tool. Not only does it offer another potential channel for business, it’s qualitatively different than any other social media site. With the capacity to live stream video, this app can make video advertising more personal. People can watch a live feed, and this gives the customer a more intimate experience than traditional video advertising. 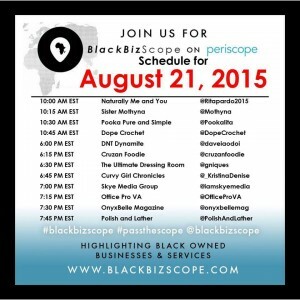 See the example of #BlackBizScope series on Periscope. Along with the important personal touch, you can also create specific video content for your website using this app. Creating tutorials and “How-to” videos are traditional niche marketing tools. The main restriction on this type of marketing has traditionally been the cost. With Periscope, people don’t expect studio quality videos. While your videos should be of high quality and as controlled as possible, the personal touch is the most important reason for using this platform. Live broadcast from an event. Whether this is a corporate event like a sale or a tradeshow or is a non-business occasion, Periscope gives your audience the sensation of being there. Business events give your viewers some idea of what your industry is like, bringing them into your world for a little while. While the purpose of using Periscope is to cut down on the divide between your audience and you, scoping outside events and posting them on your business site may send the wrong message if done on your own initiative. In both cases, be aware of your actions and what you’re recording. While intimacy is important, so is privacy. “Behind the Scenes” content. Obviously, anything that’s proprietary information should remain off-screen, but a glimpse of “behind the scenes” content makes the viewers feel like they’re being let in on a secret. This increases the intimacy the audience feels with your company. Periscope’s main purpose is “humanizing” your company. People trust the personal more than the impersonal, and so just adding the human element can increase your revenues. Therefore, there are certain things you should and shouldn’t do on Periscope. Follow the people who follow you. This one of the humanizing actions Periscope makes easy, and even the minimal interaction involved in touching base with these people, even once, can improve your image. Responsiveness is important in all aspects of business interaction. Maintain an informal tone. Periscope is for more personal interactions. While you shouldn’t be impolite, you’re on this media to humanize your company. Act like a person rather than a corporate drone. Broadcast often. People like to keep in touch. While you shouldn’t be one of the people who broadcasts because they have nothing else to do, which your viewer can tell, regular broadcasts will keep your viewership active. Consider your broadcast titles ahead of time. This is a part of maintaining an appropriate tone. While broadcasts are personal, they’re still a part of your company’s image. Consider both factors before titling a broadcast. Also, naming your broadcasts before you make them means you can announce broadcasts in advance, giving your viewers a chance to clear time to watch. Review your broadcasts. No matter how many times you do something, perfection remains elusive. Reviewing your broadcasts gives you the opportunity to learn not only what you do well, but what still needs improvement. Make certain you look at the responses to your broadcasts. Learning the impression you’re giving can help you see mistakes in your broadcast style, as well as what you should keep doing. Be overly formal or casual. This is a hard tone to set, but remember, while you’re aiming to put a personal touch on your business, you’re representing your company. Keeping between the two extremes helps maintain appropriate boundaries. Ignore negative comments. Some of the most important lessons come from learning what we did wrong. Be polite, and correct any mistaken impressions. If there’s a real problem, you’ll be glad you took the time to investigate. Broadcast in an uncontrolled environment. From privacy issues to trademark ones, not maintaining control over your broadcasting environment can get you into a lot of trouble. While the informality of the medium means you can’t control everything, control what you can. Post random content. This is unprofessional. While content may not always be solicited or announced beforehand, it should never be meaningless. Be unresponsive. Even a response to an aggregate, as in an FAQ, can provide the necessary interaction. The last impression you want to give viewers is that you’re ignoring them. Although Periscope is a different medium than any other type of social media, making these differences work for you can give you an edge with consumers. Use it wisely and well. You are absolutely right on the post. Periscope is a real handy tool when it comes to live video streaming. We used it for delivering our live online courses and got huge responses and positive feedback from the learners from all social media channels. I, personally really want to thank Periscope and going to use it as one of our primary tool for the online classes. Thanks for sharing your experience with Periscope. It is indeed a very good tool for lead generation. 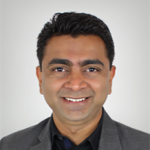 I am glad that lot of businesses find benefits using Periscope for their product demos, interactive customer support and many more things that help build them their business strong. It works on both iOS and Android and stands wonderful for live broadcast of a new launch. Hope to see this live streaming app grow more and more!